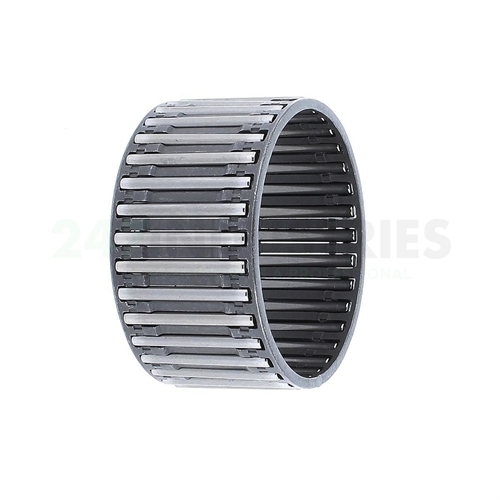 The K45X50X27-B/0-2 INA bearing is a needle roller and cage assembly with no seal. Technical details (B/0-2) B=The Significance Of This Sign Is Not Determined Separately. They Are In Need For Appointment Of Special Features Of The Construction Of Internal Form External Uses. In General, The Use These Only Temporarily, During A Transitional Time To Avoid Confusion. In Some Cases, They Also For Permanent Appointment Of Bearings And Parts Of The Same Type And Size, But With A Differ Interior Design. (Source: Ina-Catalogue No. 307). /0-2=Micron - Needle Sort.